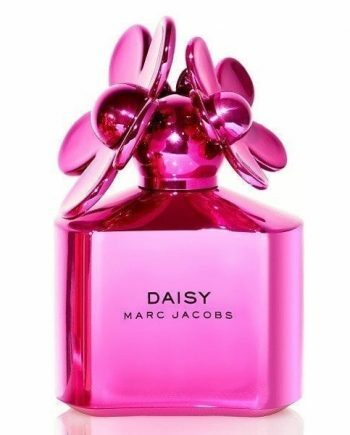 Marc Jacobs Daisy Shine Eau de Toilette Editions for women. 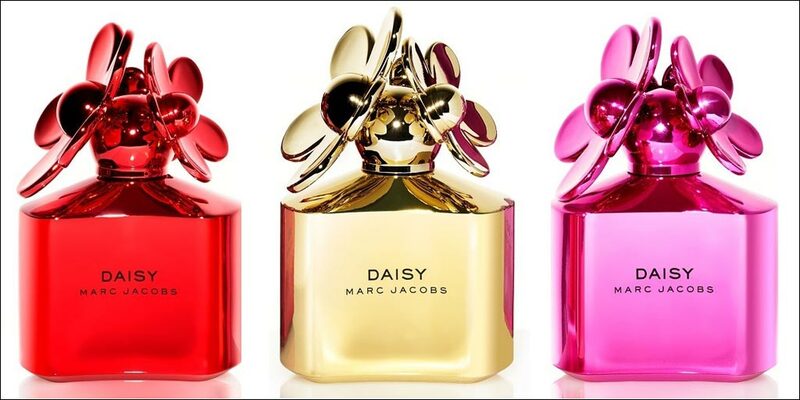 The same great women’s perfume inside, jazz up your dressing table with these fantastic metallic bottles. Choose from Pink, Red or Gold. These are limited editions so snap them up while you can.